The design features a wealth of exposed structure. The unusual dyed concrete has therefore required a high level of careful detailing to ensure a continuous high quality, smooth finish. Meinhardt managed to design a structural system which, despite varying heights and lack of common grids, eliminates any critical load transfers. By doing so the client has a more cost-effective solution and the builder a far simpler one to construct. 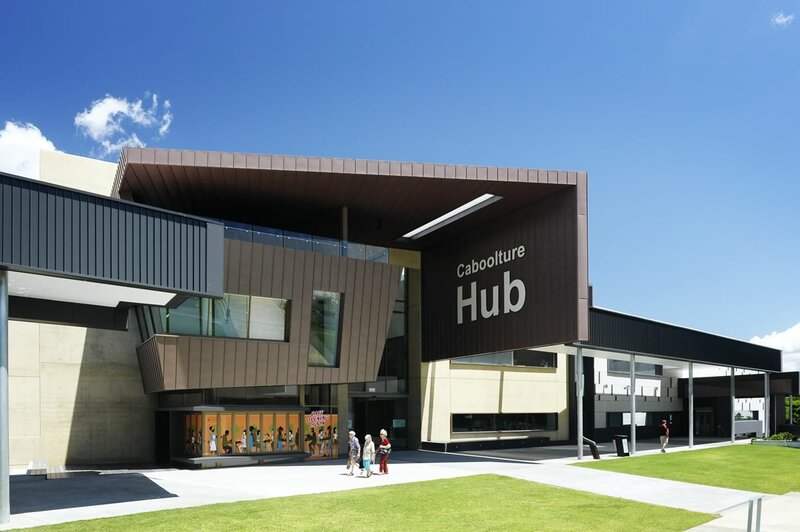 The project provides a double height library space, learning facility and art gallery catering for all sections of the community. 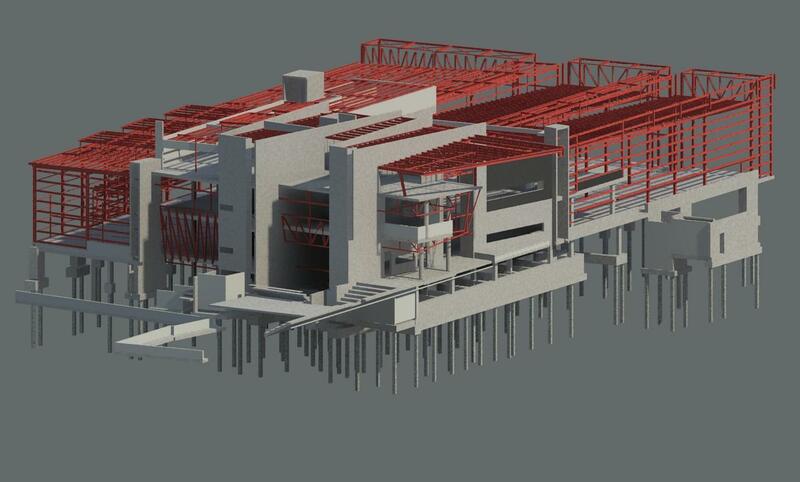 The Meinhardt team worked closely alongside the design team to deliver this comprehensive and co-ordinated structural package using Revit Structure. This knowledge of the latest technology has helped eliminate errors in design and on-site to keep to programme.